Chattanooga is the fourth-largest city in the state of Tennessee and, as such, is home to a vast number of popular attractions. 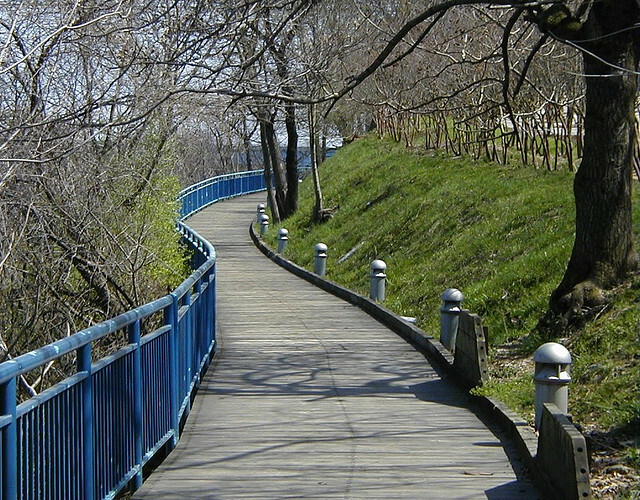 The city’s long history has brought a culture that largely revolves around the scenic area. 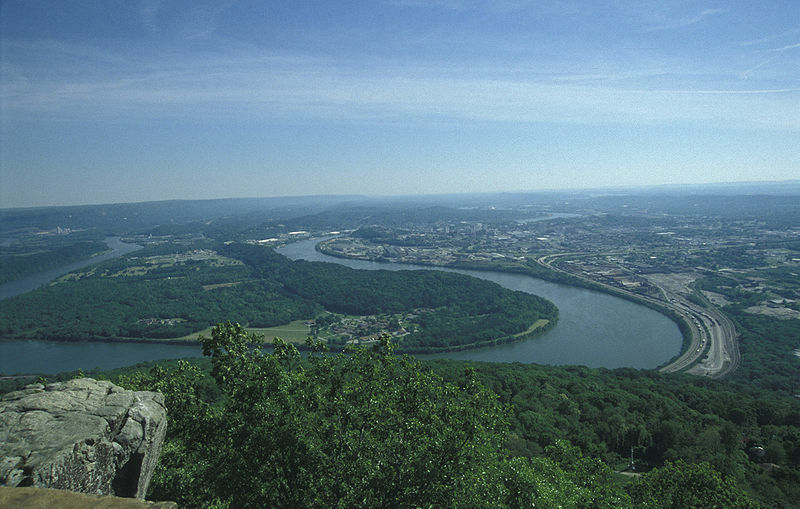 Nicknamed the “Scenic City,” Chattanooga is home to more than 175,000 people. There’s a lot to learn about Chattanooga, so here are a few basics to get potential visitors started. In 1838, the United States government laid the groundwork for what would become a thriving transportation and industrial hub along the Tennessee River. In fact, Chattanooga was such an important railway hub that it was the location of a major battle during the American Civil War. In more recent times, the city of Chattanooga saw a crowd-funded campaign to create its own typeface, Chatype. It officially launched in 2012, making Chattanooga the first municipality to use a custom-made typeface. There are plenty of fun things to do in Chattanooga, no matter whether you’re by yourself or traveling with family and friends! Those with kids up to age 12 will find the Creative Discovery Museum to be a great escape from the hustle and bustle of Chattanooga. The hands-on experience allows kids to check out a two-story water play section and take part in a simulated archeological dig. Upstairs exhibits rotate every season, giving visitors a reason to return time and time again. The Chattanooga Zoo is home to a number of rare and exotic animals, including red pandas and jaguars. There’s even a petting zoo area for kids. Plus, there are camel rides on the weekends. There are more than 300 animals in total, which makes the zoo a great weekend destination!History buffs can get their fix with a visit to the Tennessee Valley Railroad Museum. Tours take place on the rails with some routes lasting as long as six hours! Kid-friendly rides make the museum a great place for families and solo travelers alike. The door is always open to visitors at Capital Toyota.